In connection with the expansion into new markets, we are looking for an independent person with experience in earth moving machinery sector to help us to growth in European markets. Our goal is to find a person that already represent some complementary companies whose client protfolio could include earth moving machinery dealers, repair garages and spare parts sellers. As a Country agent, you will be in charge to develop your region thourgh the potential clients search and contact over the phone, email, and in person (a starting pack existing prospect portfolio will be provided). • Sales and marketing materials and campaigns support from the headquarter. Interested? Do you think you have the right skills and mentality to perform in this position? R.B. 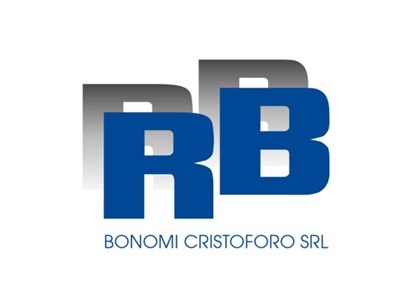 Bonomi Cristoforo S.r.l. was founded in 2001 as a result of sister and brother Angela and Cristoforo Bonomi's thirty years' experience in the production of interchangeable spare parts for earth moving equipment.